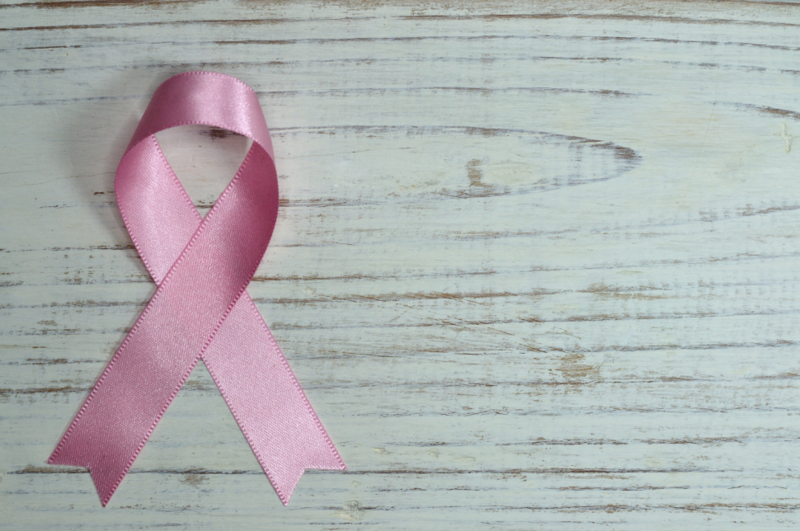 October is Breast Cancer Awareness Month, and in recent weeks, OneWorld hosted two events to help women in our community access needed breast health services. A mobile mammography unit was onsite at OneWorld’s Livestock Exchange Building campus in late September, thanks to Susan G. Komen Great Plains donors. These donors support our patients by sponsoring mobile mammography events that help our patients access needed breast cancer screenings. When women have access to health information and screening services, breast cancer can be detected earlier. Early detection and effective treatment provide the best chance of survival from breast cancer. At OneWorld’s most recent mammography event, 16 provider-referred women were able to receive free mammograms onsite. Without the mobile mammography unit at OneWorld, these women would not have been able to receive mammograms due to insufficient income or insurance status. Watch WOWT’s coverage of OneWorld’s most recent mobile mammography event here. In addition to offering mammography services through the mobile unit, OneWorld also hosted a “Women’s Health Night” as part of 2018 Binational Health Week. The event, held at the Livestock Exchange Building campus’ Women’s Health Center, offered clinical breast exams and other health services for all community members (not just established OneWorld patients). All services, including the breast exams, flu shots, STI/HIV testing and more, were completely free for participants. In addition to sponsoring Mobile Mammography events at OneWorld, Susan G. Komen® Great Plains donors support clinical breast exams at well-woman exams and traditional mammography at local health systems. With their assistance, our uninsured patients are able to receive needed breast cancer screenings. Thank you, donors of Susan G. Komen® Great Plains!